Many of my students and even fellow teachers at Nolte knew me as Nora, Grant and Dylan’s mom, or their wacky neighbor, before they knew me as a dance teacher. I graduated from the University of Iowa in 2002 with a degree in both dance and journalism and worked in both fields in various states for the next 16 years before joining Nolte’s staff this year. ​Growing up, I was a country kid in small-town Iowa who enjoyed running barefoot in the yard (I still do that), climbing trees (I'll pass on this now) and mushroom hunting in the timber (I still do this too!) My childhood instilled a love of nature in my life! If you visit my current house in the spring or summer you’ll find a chicken coop filled with sassy hens and fresh eggs, a huge garden and a young fruit orchard. I love working outdoors when I’m not working with students! I caught the dance and tumbling bug at age seven. One thing most kids don’t know about my dancing is that I’m actually a state champion clogger! My competitive dance group’s clogging routine was selected as a state champion in the Sprouts division at the Bill Riley Talent Show at the Iowa State Fair in 1996! It was a moment I’ll never forget though I have since forgotten most of my clogging skills! I still love stopping at the Bill Riley stage to catch a few acts when I take my kids to the Iowa State Fair. Another interesting part of my life story that most people don’t know is that my mom actually set my husband and I up on a blind date in Iowa City 17 years ago! My husband Jarrod was working with my mom at the time in Mercy Iowa City’s emergency room department. She gave him my number and we met at what was Mondo’s Tomato Pie (now Reunion Brewery) for a blind date. One year and a few months later we were married and over the next several years we moved to Los Angeles, Chicago and Detroit, where I furthered my dance education and taught at competitive dance studios that are still near and dear to my heart. Katherine Milani is currently residing in New York City while pursuing her dancing career. Recently, she has been given a full scholarship to attend the Rockettes Summer Intensive Invitational session. This means she'll spend a week learning Rockette choreography, work closely with current Rockettes, and will perform at the end of the week. 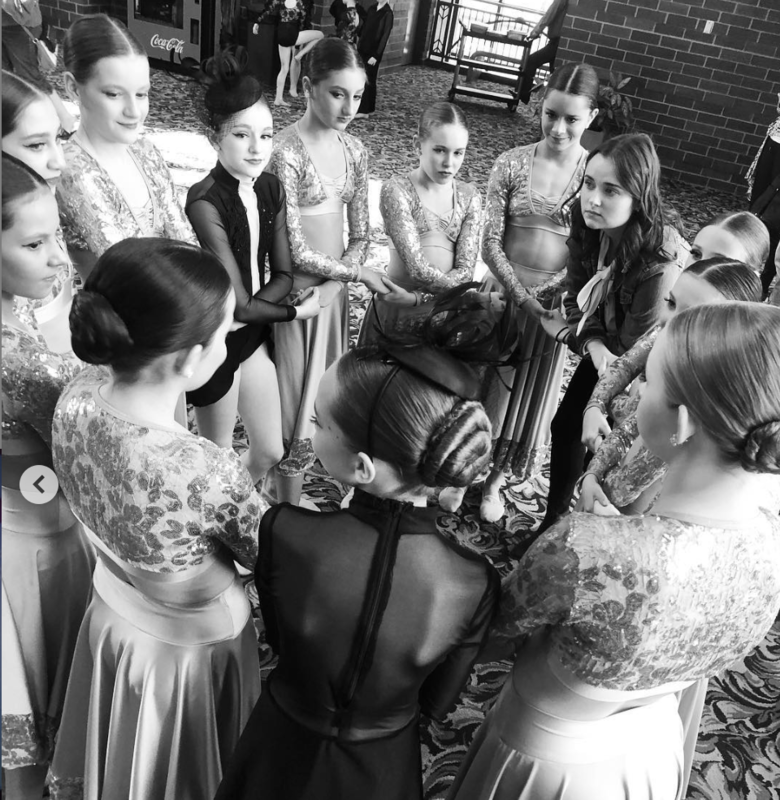 Katherine has also been asked to assist the Rockettes with 4 weeks of their Summer Intensive, working closely with the Rockettes to help teach and assist the other dancers attending the program. On top of her recent accomplishment with the Rockettes, attending Broadway open dance calls and taking dance classes, she also teaches Pilates and babysits in her spare time. Some days she is juggling 2-3 dance classes and well as 4-6 hours of Pilates and babysitting all in one day. 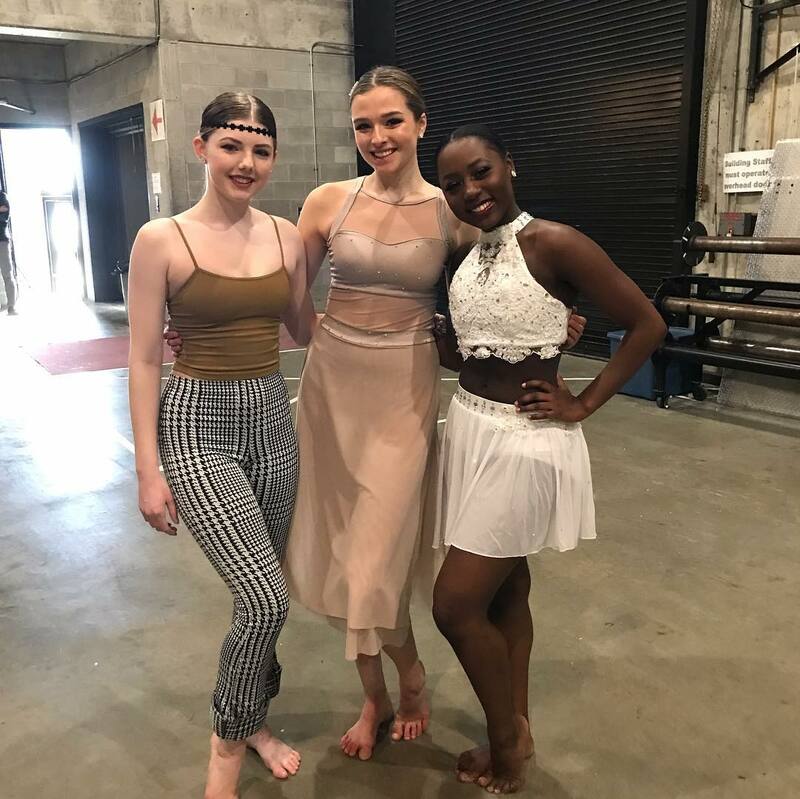 "The discipline I gained in my training at Nolte Academy helped prepare me for a busy career in trying to be a professional dancer in New York City." Said Katherine. Following her time at Nolte, Katherine attended Park Point University for three years where she received her BFA in Dance. She then moved to New York City where she trained at the Martha Graham School. While there, there she also received a Pilates certification. ​Looking back, Katherine remembers her time at Nolte fondly. Her experiences while being involved in Affect were some that she'll never forget. 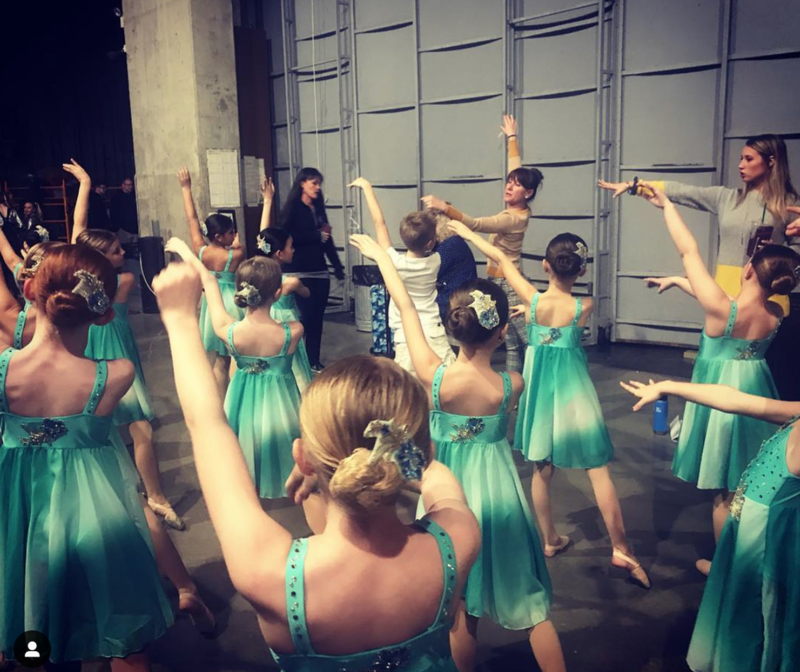 "From the routines, to the people, to the treats that Kim Villhauer made for us all, they were weekend that we all spent together doing what we loved." She also credits Nolte Academy and the teachers for the different skills that she takes to her dancing career now. 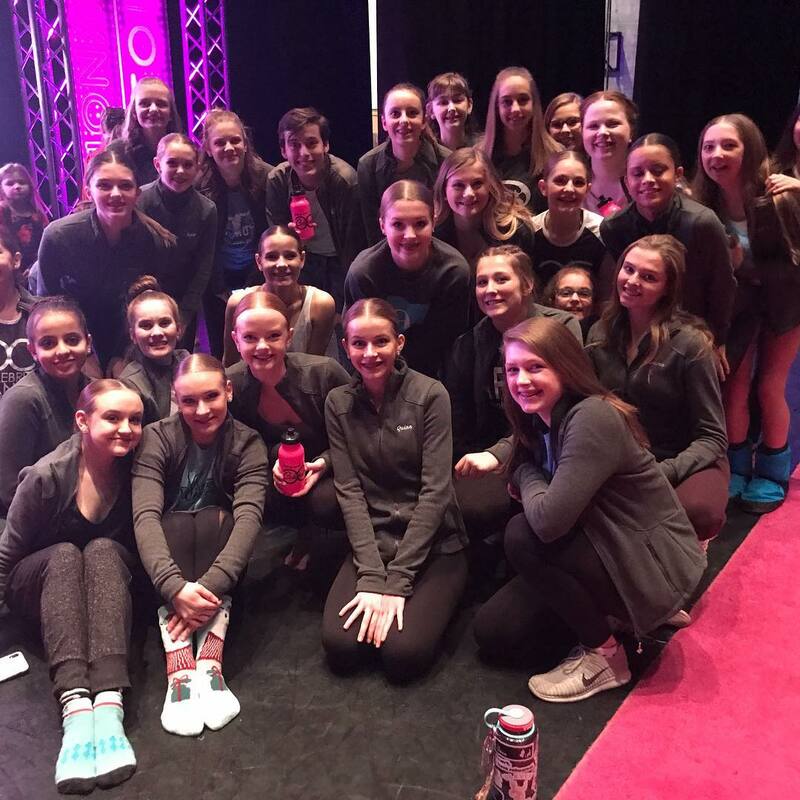 "Leslie Nolte has been more than just a. director and teacher," said Katherine, "she has been a true role model and inspiration for the person and dancer I hope to become." Haley teaches tap and jazz levels 1-4. 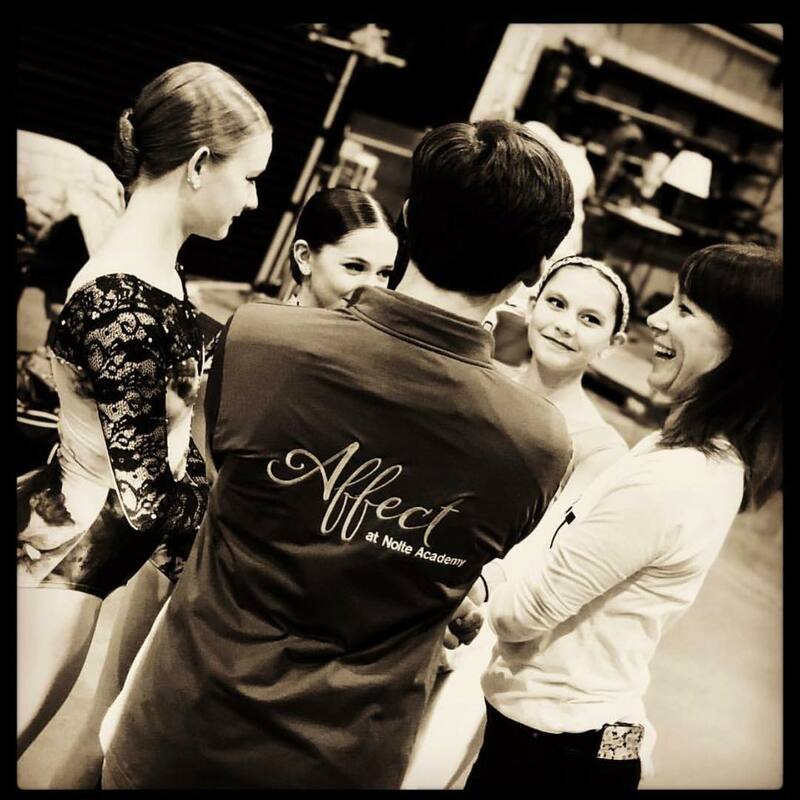 This is also her first year as an Affect Choreographer! Next year I will be going to college at Luther in Decorah, Iowa. I plan on majoring in elementary education and dancing at Luther as well. After college, I plan to be a kindergarten teacher! I’ve always loved kids, especially kids at the kindergarten age. I can’t wait to start teaching my own class and hope to move back to Iowa City to teach after college graduation! A few of my favorite things include: the beach, chocolate, and my favorite color is teal! The Outer Banks is my family and I’s favorite place to go when we go on vacation to the beach. Being able to relax and having the water steps away is awesome! Get 2 Know: Sarah Barragán! Dermot Burke choreographed The Nutcracker at Dayton Ballet, and we performed 48 shows in 21 days each year! The preparation, expectations, and process of being prepared at any moment to go in for someone else was an incredible lesson. I had my own role in Waltz of the Flowers, Waltz of the Snowflakes, Spanish and Shepherdesses, but I had to know at least 2 other places as well--in each cast of each dance! Violette Verdy was my teacher at Chautauqua, the School of American Ballet, and again at Indiana University. Her decisions - although they may have seemed inconsequential - had tremendous impacts on my, my father's, and my husband's career. When she was still dancing with NYCB she choreographed and performed in a ballet at Dayton Ballet, and she chose to partner with my father in her first work. Eloy was able to first travel to the United States as a student because she invited him to attend the Boston Ballet. She was present the day of my audition and acceptance to the School of American Ballet, and also helped me get back on my feet after surgery through the ballet department at Indiana University. While there, she encouraged me to pursue choreography - which in turn led me to meet Eloy.